PCB also known as printed circuit board. 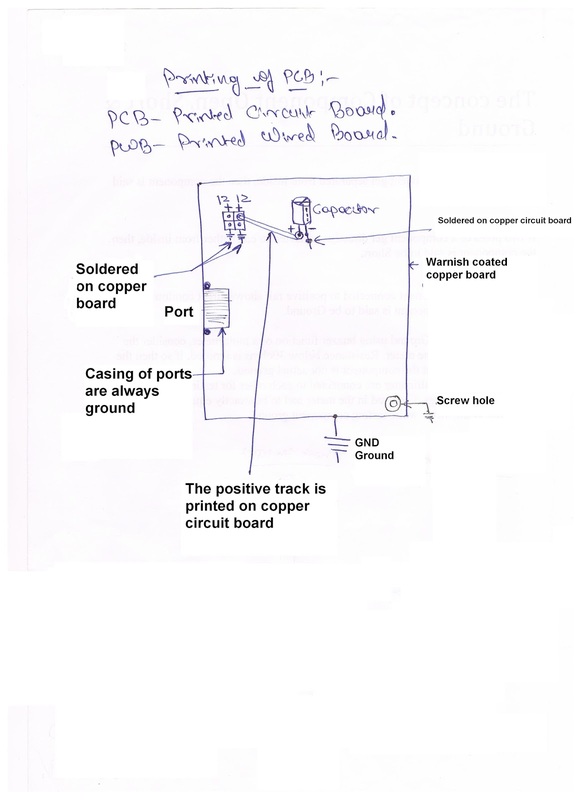 PCB is also called PWB known as printed wired board. The board is completely ground and positive tracks are printed on circuit board.